Mobile Coach is excited to announce that for the first time we will be attending Learning Technologies Conference and Exposition this February in London. Housed in its new home, Excel London, Learning Technologies runs from February 13th through the 14th. 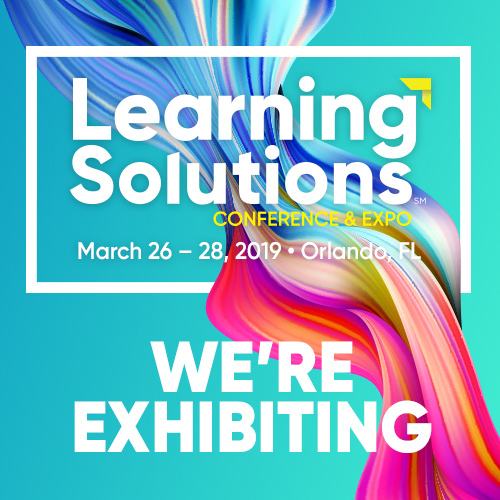 The event will feature more than 70 of the industry’s top speakers and practitioners as part of the conference, and over 200 exhibitors showing off the latest in learning innovations—from technology to best practices. 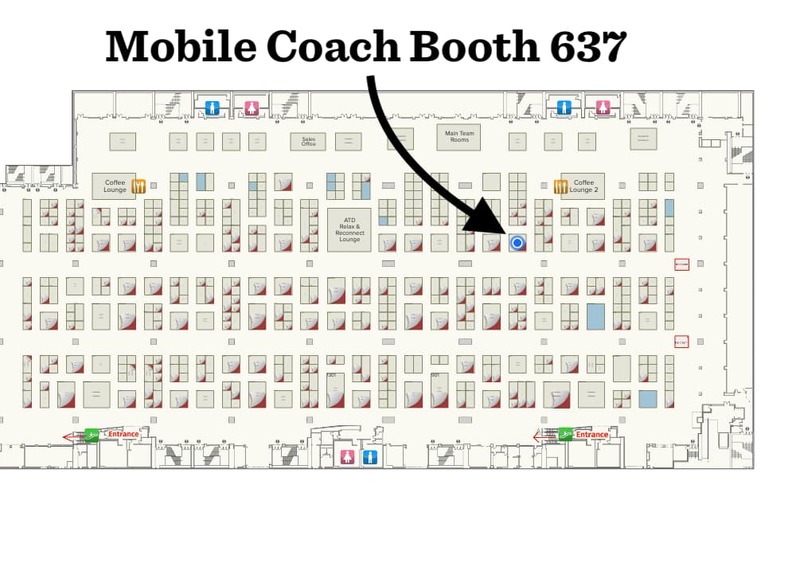 At booth P42, Mobile Coach will be showcasing our latest chatbot technologies including popular features such as leaderboards, video feedback, and smart web pages. These features augment our custom-built chatbots and help ensure high levels of engagement with learners. Attendees that visit us at booth P42 can receive a personalized demo of the platform, experiencing both the end user interactions as well as the administrative and authoring side of the platform. Expo hall hours are February 13th and 14th from 9 am to 5 pm both days. In this exciting session we’ll explore both the art of the possible and the emerging learning technology of tomorrow, while keeping one foot in reality as we look at what can be used today for impact. 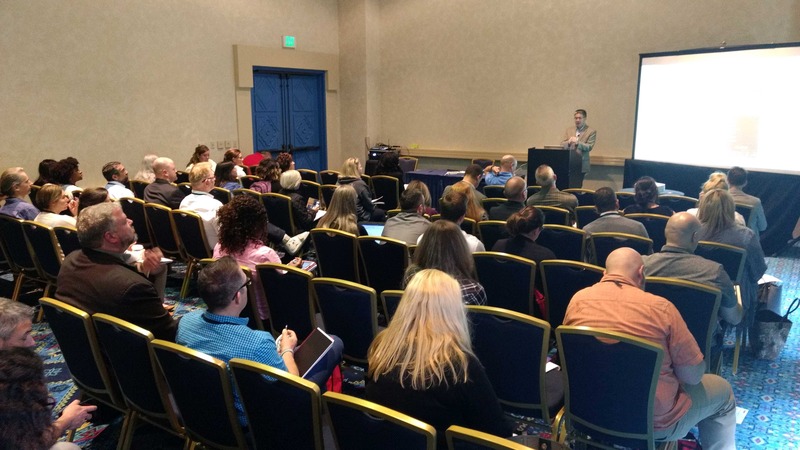 This session will focus on how artificial intelligence is driving a massive transformation in how employers drive personalization of the learning experience and align performance management to learning in the flow of working. Mobile Coach is the leading chatbot management platform for the enterprise. Our platform enables the rapid authoring, configuring, and deployment of chatbots to deliver and reinforce training and learning programs. 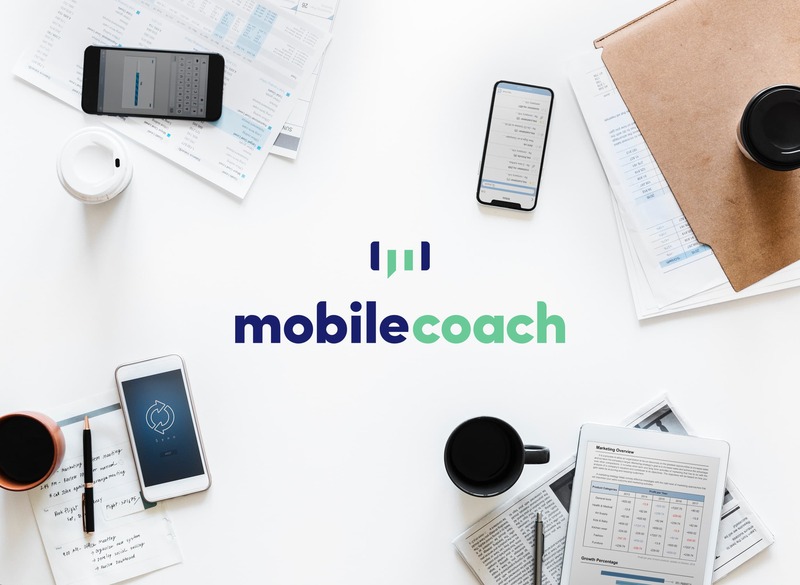 With more than 5 years of experience in developing chatbots, Mobile Coach is the most advanced platform with features specifically developed to serve the Learning and Talent Development industry. Learning Technologies is Europe’s leading showcase of organisational learning and the technology used to support learning at work. With more 150 L&D seminars and an exhibition hall packed with the latest learning technologies and innovations, it provides a unique and exciting environment for all those involved in workplace learning.